The Conservation, Efficiency and Productivity Plans is a set of guidelines that provide framework to help organizations improve their water conservation, efficiency and productivity levels. The guidelines were created under the "Water For Life" strategy. The Alberta Water Council reviewed the "Water for Life" strategy and in 2008, the Council released recommendations for CEP planning. These recommendations outline ideal procedures for the seven biggest water users in the province of Alberta. One example of the type of content found in these guidelines is a roadmap of the process sectors will follow when preparing CEP sector plans and 21 recommendations to support the development, implementation, and evaluation of sector planning. The sectors are also members of an Alberta Water Council project team that serves as a forum for them to share ideas, knowledge, opportunities, and experiences and to evaluate the need for enhancements to the CEP Framework. 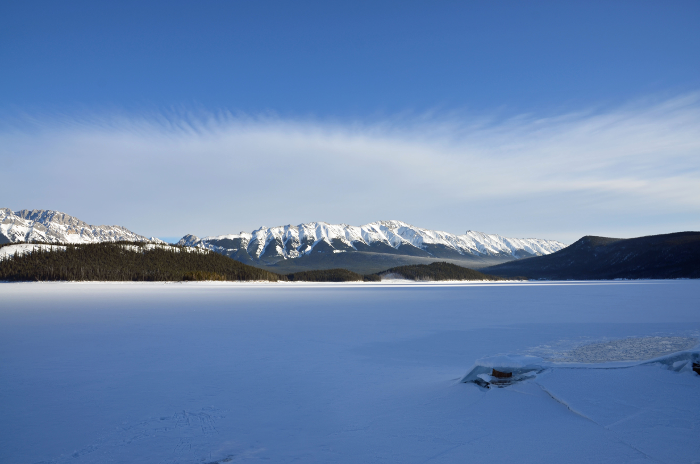 To find such updates on the Alberta Water Council’s water conservation website, click here. Encourage and develop the following CEP goals: decrease demand for water; improve water use efficiency; and improve water use productivity. Ensure healthy aquatic ecosystems and water quality is maintained or exceeded. There are seven major water using industry sectors in Alberta. Upstream oil & gas: Canadian Association of Petroleum Producers and Alberta Chamber of Resources.